Posted on Tuesday, August 25th, 2015 at 4:30 pm. Take three or four children (or more) and two adults, each having their own unique set of gifts and personalities, put them all under one roof and have them dwell together in unity. Posted on Tuesday, August 11th, 2015 at 3:43 pm. 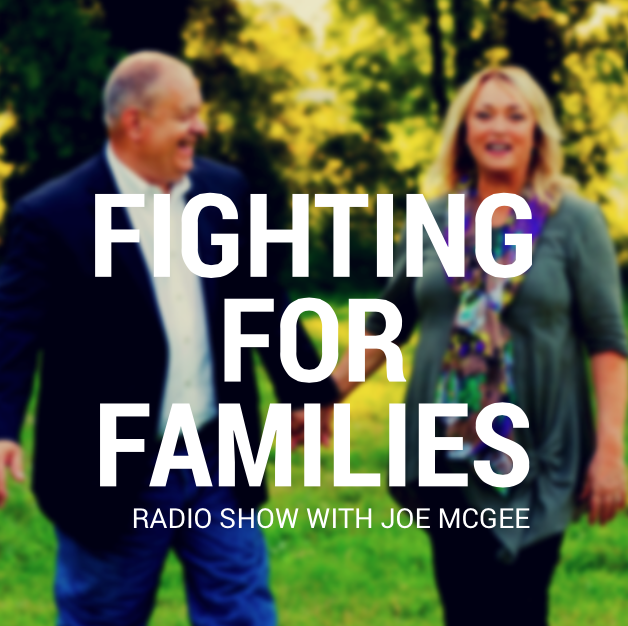 Your family is important enough to fight for! 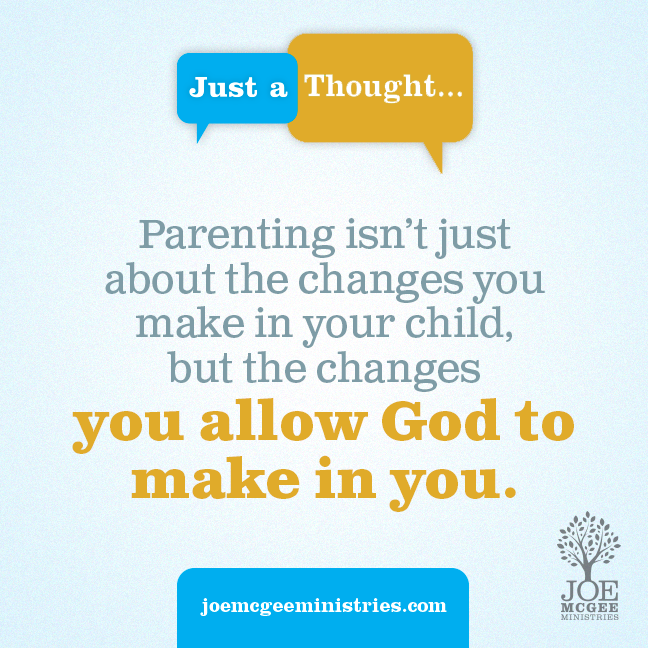 God has a plan for your family. And here is the good thing about His plan. He doesn’t expect you to have the perfect family. He only hopes you have a “getting back up” family. We all face challenges. We all get knocked down. Maybe your marriage isn’t as strong as it once was. Maybe you don’t have the money to do all you want to do. Maybe raising your kids is tougher than you expected. These are things that knock you and your family down. God wants to help you and your family get back up. How can you get your kid talking? Posted on Tuesday, August 11th, 2015 at 12:13 pm. Okay, sometimes getting your children to talk isn’t that difficult, but with school starting back up, it’s important to get them to talk about the stuff that matters. Don’t let the busyness of the school schedule keep you from getting your kids to talk about the important things and keep you from sharing what’s important with them. Posted on Monday, August 10th, 2015 at 12:08 pm. Your children are watching what you do, not just hearing what you say. We’ve all heard the old phrase that actions speak louder than words. Show them what living according to God’s Word looks like. Model the behavior of seeking God, repenting when you make mistakes and forgiving quickly, because God has forgiven us. Posted on Wednesday, August 5th, 2015 at 3:28 pm. 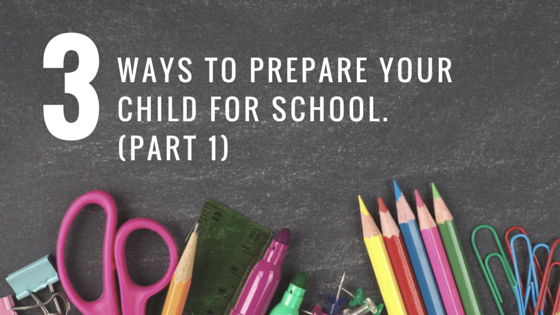 When it comes to school, we get a list of the supplies our children will need. The Bible is also a source to help tell us what our children will need to be successful in their school year and their life!